Babies use it on an almost daily basis, but have you ever given thought about when was the last time you deep-cleaned your child’s stroller? There are many ways to clean a stroller, and it primarily depends on what type of cleanser you are comfortable with. For instance, some parents are fine with using cleaning solutions that are available in the grocery stores such as bleach or antiseptic wipes, alcohol, and disinfectant sprays. Some moms would rather do it their way and make their own cleansers, usually made of a bleach solution. Other moms prefer natural or non-chemical cleansers like vinegar, baking soda, and hydrogen peroxide. How to clean a stroller effectively ? Once you have decided what type of cleanser you are comfortable with, it is time to get down to business. Start with what can be detached. If the trays are detachable, then remove them, wash in hot soapy water, and then dry with a clean towel. Grime can be brushed off using an old toothbrush and a vinegar-baking soda paste brushed on the dirty surfaces. If the canopy can be completely removed, detach it from the stroller and wash according to instructions. Usually, these are machine washable. It would be great if you could line dry under the sun after washing to clean and sanitize the fabric further. 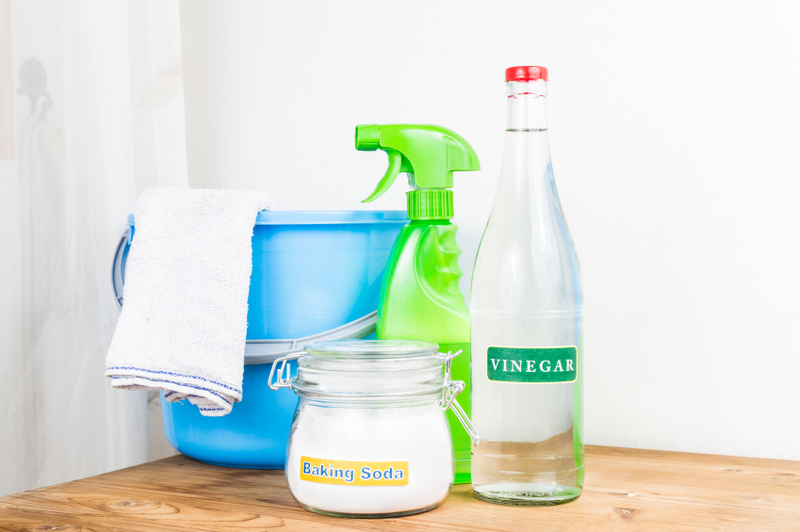 You can add a bit of vinegar in the rinse instead of fabric softener to help kill germs. Bleach is definitely a no-no since this may result to the fading of the fabric. If the seat and the seat pads can be completely removed, then like the canopy, wash these according to instructions and as much as possible, add vinegar to the rinse and then dry under the sun. 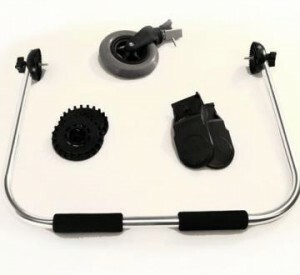 Other detachable components such as cup holders, baskets, and foot rest should be cleaned or washed according to instructions. The fabric surfaces like the seats and canopies can be washed thoroughly, while the foot rest, since it is made of hard plastic, can be washed in hot soapy water. Over-the-Counter Cleaning or Antibacterial Solution (antibacterial wipes, alcohol, cleansers, baby-approved cleansing liquid). Bleach Solution: Ideal ratio is three tablespoons is to one quart. Vinegar Solution: Ratio is 50/50. Hydrogen Peroxide Solution: Ratio is 50/50. Clean vigorously using a soft clean cloth, and let it stand for at least five minutes. 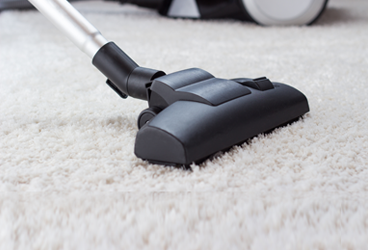 Vacuum-clean all the fabric surfaces that cannot be detached from the stroller. You may now spray it with your choice of cleanser, again, it could either be an over the counter disinfecting spray, a vinegar solution spray, or a hydrogen peroxide solution spray. Whatever you choose, you must let it stand for at least five to ten minutes, and if possible, dry under the sun. The ratio for the vinegar spray and peroxide spray are the same as above. Do not forget to spray clean the stroller harnesses and buckles. Bleach cannot be used for fabric surfaces as it may cause fading of the prints or color of the stroller. It may be good for you to note that the hydrogen peroxide solution, is a spray disinfectant being used even in hospitals to clean fabric surfaces such as curtains being used in wards and rooms. It has great anti-microbial properties, and is safe to use. If all else fails, spot wash. If it is too dirty but it cannot be detached from the stroller, then you may want to spot clean or wash the dirty surface or surfaces with an old toothbrush, and soapy water, with either your chosen over-the-counter cleaning solution, vinegar or hydrogen peroxide solution. Dry under the sun. Have something to clean the stroller when you are on the go. Poop explosions, throw-ups and major food spills usually happen when you are least prepared. So better arm yourself always with a cleaning or disinfecting solution at all times so you can clean up that tray or that seat ASAP so your tot can use it again right away. 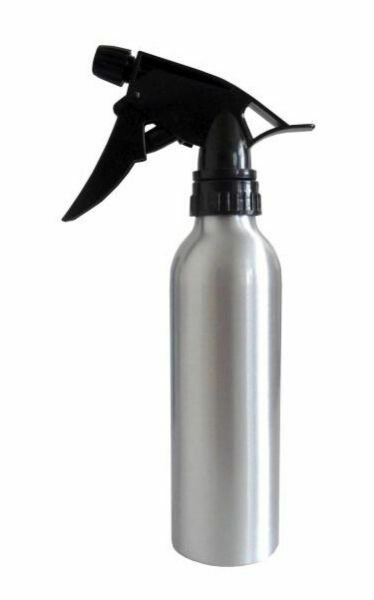 Bring a small spray bottle like an atomizer filled with your chosen cleaning solution. Then you can spray or wipe away as needed using either your cloth wipes or the baby wipes that you have in your diaper bag. Just leave it to set for at least five minutes, and then pat dry with tissue or another dry cloth. Do not forget the stroller handle. This could be another germy part of the stroller so it would be best if this is cleansed with a disinfecting wipe or a 70% Alcohol Solution. Now, how frequent do you have to clean the stroller? The handle, as well as the trays and cup holders should be wiped clean every after use. The fabric surfaces should be cleaned or washed on a regular basis depending on how often it gets used. Once a month would be okay, except of course when there are major food spills, throw-ups, or pee or poop explosions that occurred. In that case, you have to clean the stroller right away. By doing sch, you will prevent bacteria and germs from multiplying and eventually harming your baby. Of course when the stroller has been in the storage for a long time, or you are about to store it, then it is best to thoroughly clean the stroller before re-using or storing. Same thing should be done before using a second hand-stroller or a hand-me-down. Moreover, it is important to deep clean and disinfect a stroller after a child’s bout with a viral illness to make sure that the viruses have all been removed from surfaces that the child will touch.